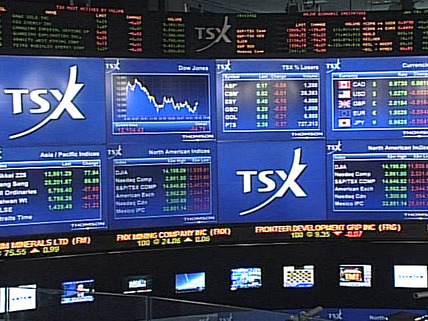 SP TSX60 Index (XIU ETF): Near Break Out? ​February 17, a good sign indeed. ​(See Chart Below - Top Panel - Red Line - Ellipse )​. ​Falling Wedge Pattern that started back since ​October 16 2014​. We are now testing the ​Resistance of that Wedge at 19.30.Bulls need to break that Wedge Resistance for a sustained rally. ​​( See Chart Below - Bottom Panel - Amber Trendline - Ellipse )​. ​( Canadian TSX60 VIX over US SP500 VIX ) is at the highest zone of the past 4 years as shown by the second chart below. ​( See 3rd Chart Below - Red Trendlines -Ellipse )​.